Why Do I Need My Brakes Checked? Do you need Brake repair in Yonkers NY? Brake repairs are the most important repair you can make. Brakes can save your life. Our Yonkers brake repair specialists know this, and that is why we go to great measures to ensure all of our brake installations, and servicing are done correctly. It is critical that you inspect or repair your yearly (or more depending on how much you drive.) At Hughes Motors Corp in Yonkers NY, we understand the importance of brakes, and your safety. 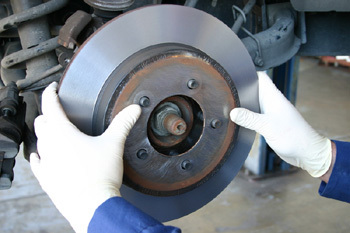 Our Mechanics are ASE Certified Master Mechanics trained to identify and fix all brake problems. We perform thorough and extensive brake tests to verify your brakes are working properly. Rest assured you and your car arein good hands when you visit us; your safety is our Number #1 priority. We recommend you to bring your car in for a Full Brake System Servicing at least once a year. However, if your Brakes are making noises such as Squeaking, or Grinding noises, it might be time to visit us your Local ASE Certified Auto Repair Shop. For more information your car’s owner manual is a great resource to learn more about your specific car’s brake system. Your car’s owner manual should have information about how often you should bring your automobile in for a Brake Inspection. What Do The Mechanics Inspect When I Bring My Car in for a Brake Inspection? Feel free to ask our mechanics about your options, and types of brake pads when you visit us. Call us at (914) 237-1571. 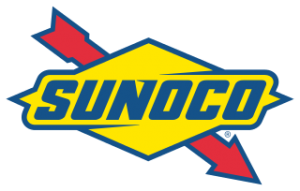 Or visit us at Sunoco – Hughes Motors Corp. Located across from The Yonkers Raceway, at 493 Central Park Ave, Yonkers NY, 10704.